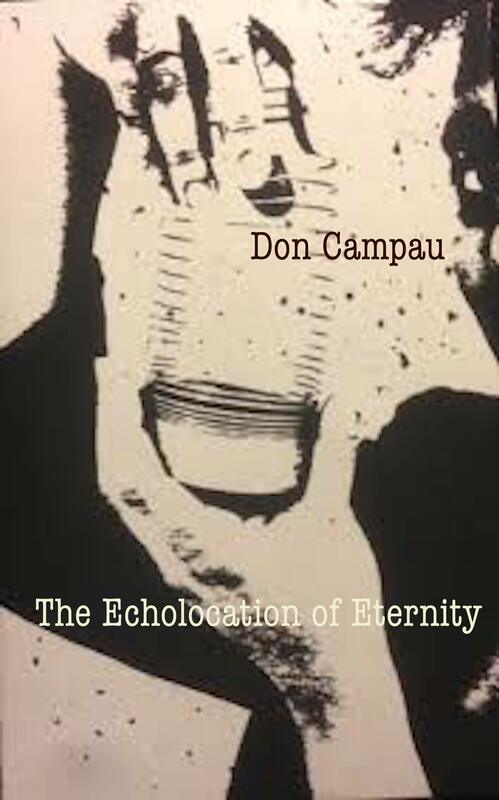 Don Campau, look him up here. Tune in to his radio show if you happen to be on a road trip in California. Stay with us for his more archive oriented shows. For this show Don has dug up mainly seven inches: singles. The rich history of the current underground culture, unnoticed by the main media, unnoticed by the main record companies, unnoticed by all those bright people who dump their beautiful blue consumer pearls into your life. The plastic future is here. Now let’s find the echolocation of eternity. Trespassers W/ You/ Macht Kaputt EP/ Pillow Talk 7″ 1987? Keith Levene & Hillel Slovak/ Clothesline/ split with Kendra Smith/ Overzealous 7″ 90’s? Die Kuche/ Granada V8/ Die Kuche/ Stetzer 7″ early 2000’s? The Saturday Nights/ Rabid Wolves/ Rabid Wolves/ —7″ 2000’s?